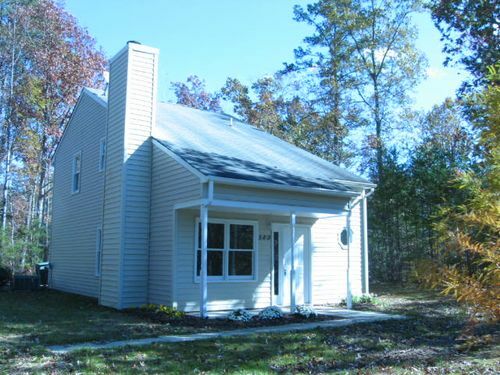 ← Rented as of March 1- Scottsville/Albemarle area! Brand new to the market! Twin Lakes subdivision, Ruckersville VA. 3 BR/2 Bath Move-in ready! Visit http://www.propertysolutionsva.com/Properties.cfm for more information. Gallery | This entry was posted in House Listings and tagged 2 bath, 2 story, 3 bedroom, affordable, appliances, carnation, fireplace, owner financing, private drive, realtor, rent to own, ruckersville, spacious yard, twin lakes. Bookmark the permalink.